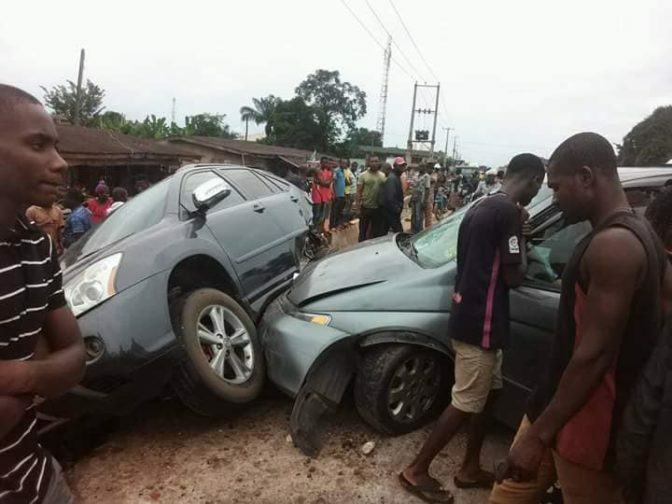 At least two persons were killed in a fatal accident which occurred yesterday in Imo state, according to reports. 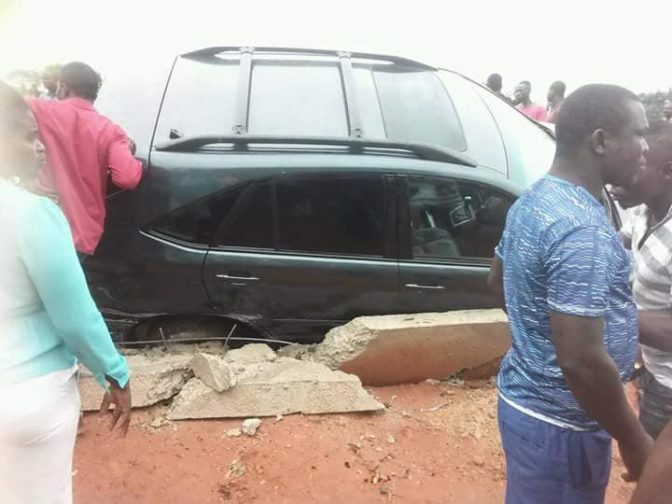 The fatal accident was reportedly caused by a speeding driver who crashed into multiple vehicles after he lost control. In the process, an Okada rider and a lady he was carrying along the Onitsha-Owerri highway were reportedly killed on the spot while others were seriously injured. The wounded victims were rushed to the hospital for treatment. The multiple accidents caused a huge traffic gridlock in the area for a while before the crashed vehicles were removed.